Are your line managers prepared? An organisation that appreciates the importance of solid line management is an organisation which will be successful. Many managers understand the importance of a good employment relationship throughout the employee life cycle, particularly in areas such as employee engagement and employment relations, but in times of economic and political uncertainty, there is a distinct difference between good intentions and actual practice. It is often seen that the responsibility of the employment relationship sits firmly within the scope of the line manager role, yet their development is rarely seen as a top business priority. It is only when situations turn sour that emphasises the need to equip their line managers so they are able to effectively manage their employees and nip those arising problems in the bud before they escalate into a wider issue. There is a lot more to being a line manager than just the title, they are expected to manage conflict, conduct investigations, ensure employee wellbeing, influence their peers and direct reports, motivate, coach and guide employees, all whilst meeting the requirements of their operational duties and fulfilling organisation objectives. 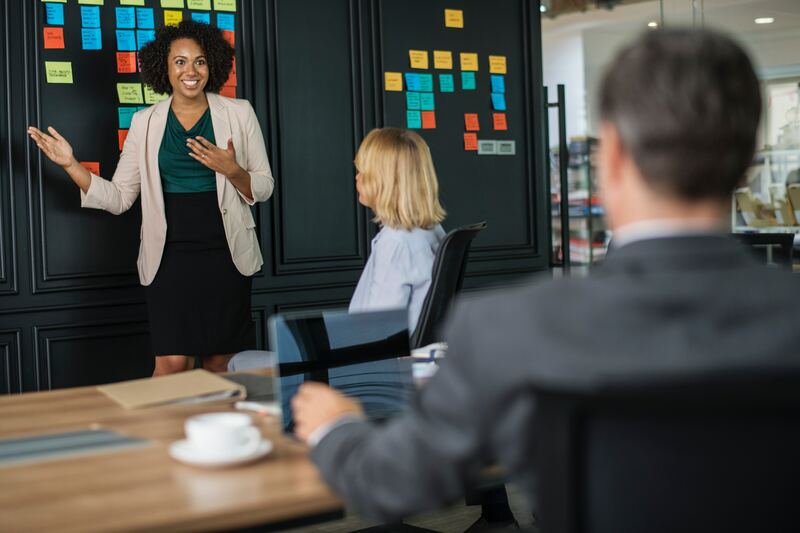 But despite the increasing responsibilities of line managers, there are many organisations that refrain from investing in the essential training and development that line managers need to prepare them for the situations that they will face in their position. One of the main issues that arises is the perception that senior management are viewed as being out of touch with the activities that take place in the operational floor, yet they are providing the direction to the line managers. The effect that this has upon the organisation needs to be identified so that an appropriate course of action can be established, and relevant improvements made to ensure that management is strong at all levels. In January 2018, the CIPD published data that suggested that senior managers lack the interpersonal skills that are essential to effectively manage employees; 53 per cent of those surveyed, described their line manager’s people skills as ineffective. This demonstrates the influence that line managers can have upon employees which should not be underestimated; it presents opportunities to build trust and confidence between the employee and employer. Therefore, a good level of investment should be considered as core part of the annual budget, rather than an afterthought. The benefits of continuing to develop the skills of line managers, can help to create an effective workplace and support a positive organisational culture. The skills they hone can support the more challenging aspects of the role such as having difficult conversations, supporting employee well being, performance matters, discipline and grievance issues, and managing employee absences. It can also increase the level of engagement with employees, making them more productive, reducing turnover and overall, improving the bottom line.